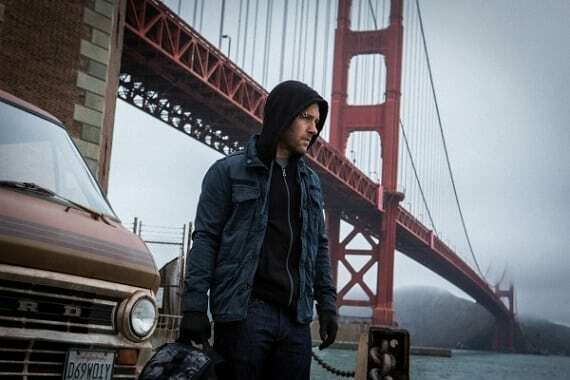 Ant-Man began fiming yesterday, and to celebrate, Marvel have released the very first official photo from the set, and naturally it features Ant-Man himself Scott Lang (Paul Rudd). 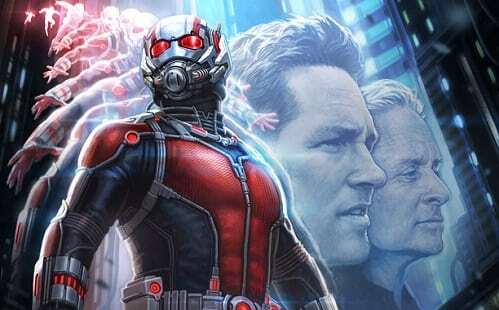 The image comes just a day after it was confirmed that filming was underway under the guidance of director Peyton Reed, who replaced Edgar Wright earlier this year. 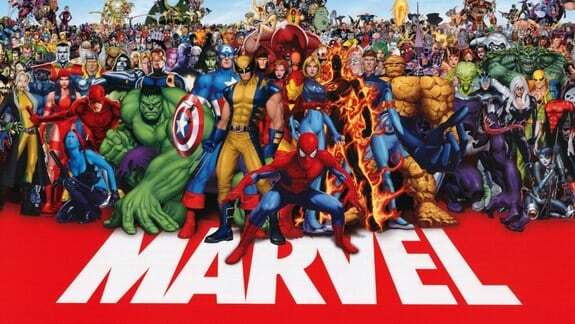 Marvel updates: No solo Hulk movie planned, Dr Strange casting, Black Panther to debut in Captain America 3 plus lots more! MARVEL REVEAL THEIR LINE-UP, PLUS MORE TIDBITS!